Polycystic ovary syndrome is a very commonly seen health condition in women of reproductive age due to hormonal imbalance. In women, the over-secretion of androgens (male hormones) in the body results in such disorders which inflicts both physical and metal stress in the body. Hyperinsulinemia with insulin resistance is believed to be a key link in the enigmatic generation of the symptoms of PCOS such as anovulatory infertility and hyperandrogenism. Regression of these symptoms may be achieved by reducing the hyperinsulinemia. A growing body of evidence suggests that PCOS patients with hyperinsulinemia have a higher risk to develop diabetes mellitus, hypertension and cardiovascular disease as compared to age matched women. By following proper PCOS diet plan for weight loss ritually, PCOS can be controlled to some extent. 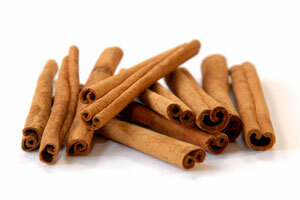 Add one teaspoon of cinnamon powder to a glass of hot water. Drink it daily for a few months. 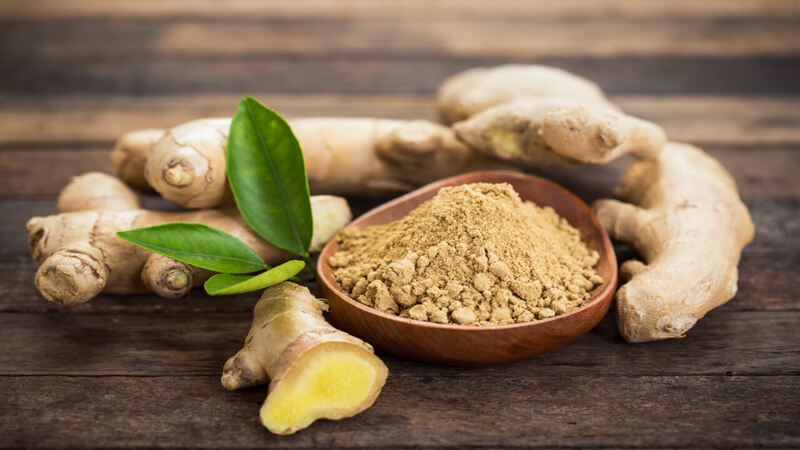 You can also include this spice in your diet by sprinkling cinnamon powder on your cereal, oatmeal, yogurt, cottage cheese, peanut butter sandwich and on other foods. Mix one or two tablespoons of freshly ground flaxseeds in a glass of water & drink it daily. 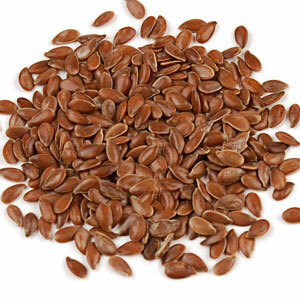 Also include ground flaxseeds in your diet regularly by adding it to your smoothies, soups and salads. It helps to control blood sugar and keeps your body from producing too much insulin. Less insulin means less testosterone. 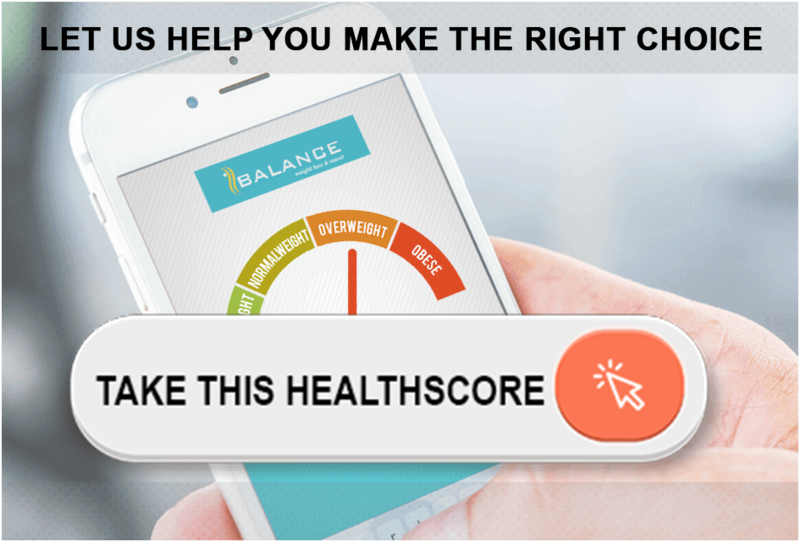 Plus, it will help you lose weight and improve your overall health. 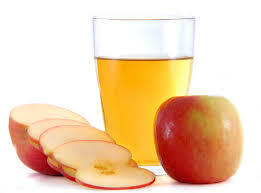 Take 1 tsp apple cider vinegar with 1 glass of water. 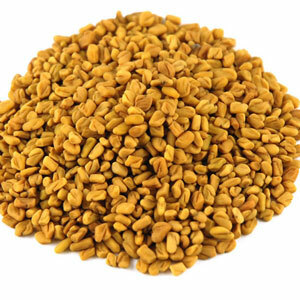 Fenugreek promotes glucose metabolism in the body and improves insulin resistance. This, in turn, helps balance your hormones. It may also help lower cholesterol, aid weight loss and promote healthy heart functioning. Soak three teaspoons of fenugreek seeds in water for six to eight hours. Take one teaspoon of the soaked seeds in the morning on an empty stomach. Also take one teaspoon of the seeds about 10 minutes prior to lunch and one teaspoon prior to dinner. 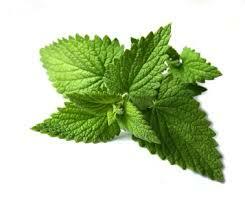 Spearmint tea can also help deal with PCOS due to its anti-androgenic properties. Drinking spearmint tea can help reduce hirsutism or excess body hair, by reducing free and total testosterone levels and increasing luteinizing hormone (LH) and follicle-stimulating hormone (FSH) levels.